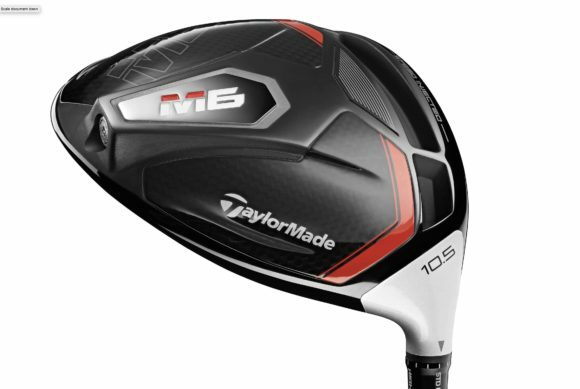 The club, which is the successor to the hugely popular M4, has been unveiled by TaylorMade this morning alongside the TaylorMade M5 driver, metalwoods in both categories, and the latest iteration of the TP5 and TP5x golf balls. 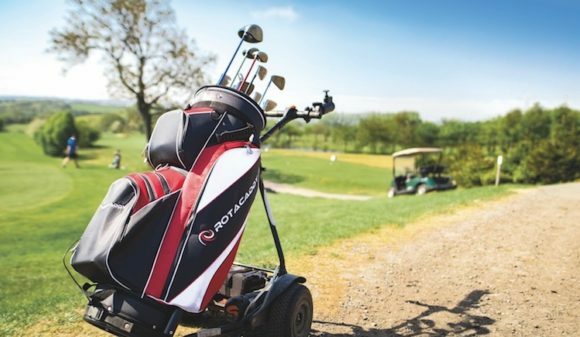 You can get more information about all of these groundbreaking, exciting new products elsewhere on bunkered.co.uk but here we're going to take a closer look at the TaylorMade M6 and, in particular, the exciting new technologies that have been packed into it. Each M6 driver head is individually speed tested and injected with tuning resin to optimise COR across the entire face and deliver maximum ball speed and distance. 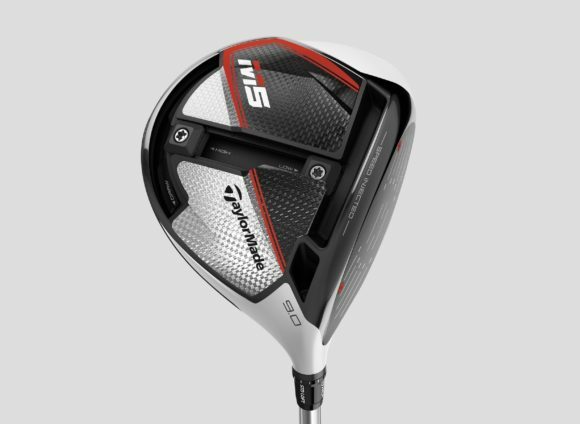 Like last year’s M3 and M4 drivers and this year’s M5 driver, the M6 also features Twist Face technology, which provides more loft in the high toe and less loft in the low heel to produce more consistent spin where golfers commonly mishit. 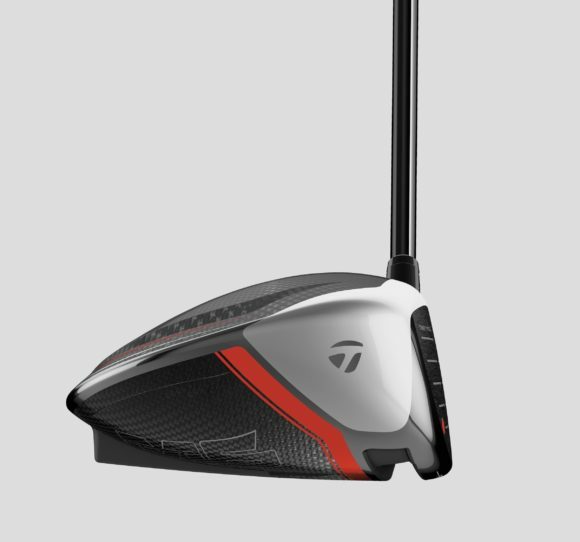 “Injected Twist Face delivers a hot, yet accurate performance package in the new M6 driver," explained Brian Bazzel, TaylorMde Vice President of Product Creation. "When you add optimised CG and MOI through the use of a full carbon crown and sole, the result is a complete driver that delivers on all fronts." 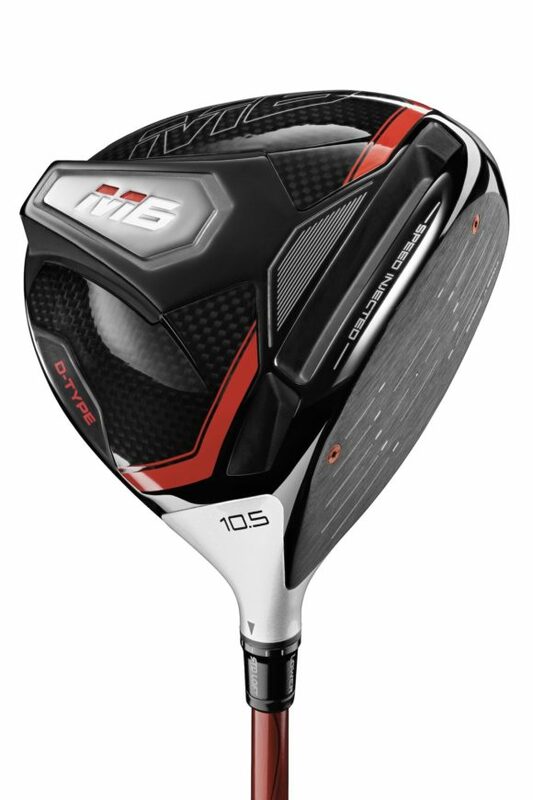 Featuring the same six-layer carbon composite crown as the M5 driver, the 2019 M6 drivers adds a complete carbon fibre sole, allowing for significantly more discretionary weight to be used elsewhere in the clubhead – as much as 54% more than its predecessor, the M4. With the weight savings, engineers were able to create a sleek, aerodynamic shape inclusive of the new ‘inertia generator.’ The inertia generator has the additional discretionary weight extremely low and back for maximum forgiveness while also lowering the CG compared to previous models. 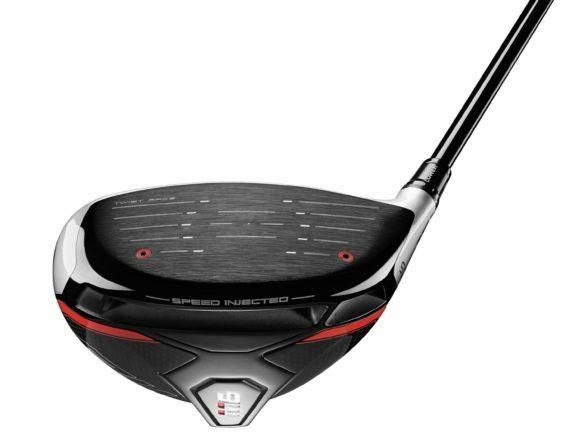 The M6 D-Type driver brings the same performance features found in the M6 driver into a draw-biased, easy-to-launch package. 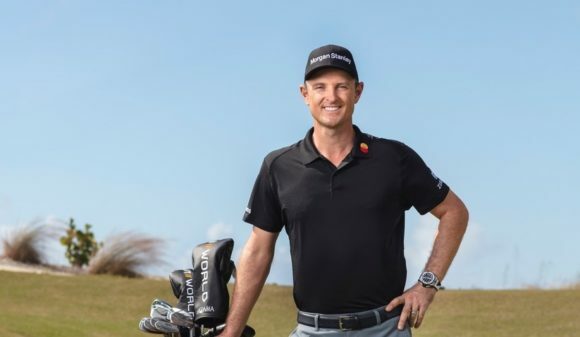 TaylorMade engineers have utilised a combination of technologies to create a significant amount of draw bias to help golfers prevent a right miss. The key feature is the optical engineering that creates a high-contrast top-line masking configured to make the face angle appear more open than the actual face angle, resulting in the golfer returning a more closed face at impact. In addition, the centre of gravity is moved slightly toward the heel to further help you return the clubface square to the ball. The combination of these features provides the M6 D-Type driver up to 20 yards more draw bias than the standard M6 driver. So, that's everything you need to know about the technology packed into the new M6 driver but how does it perform? Click here to find out.